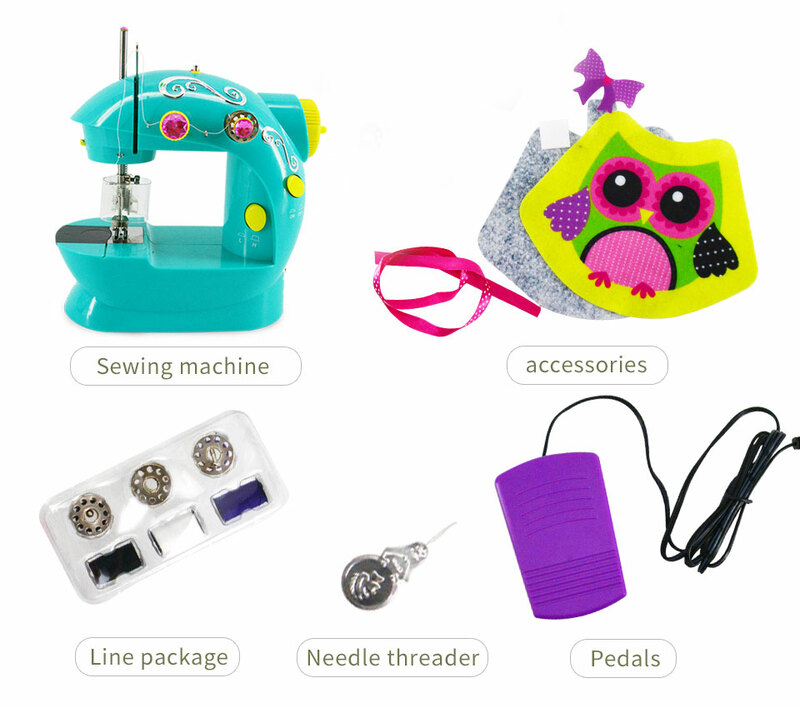 Upgrade from fiddly hand-sewing to the quick and efficient Mini Sewing Machine! 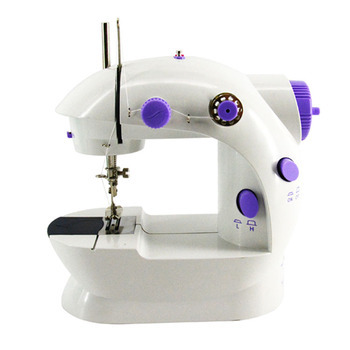 Ideal as a first sewing machine, this compact and robust machine is perfect for small projects and quick repairs. 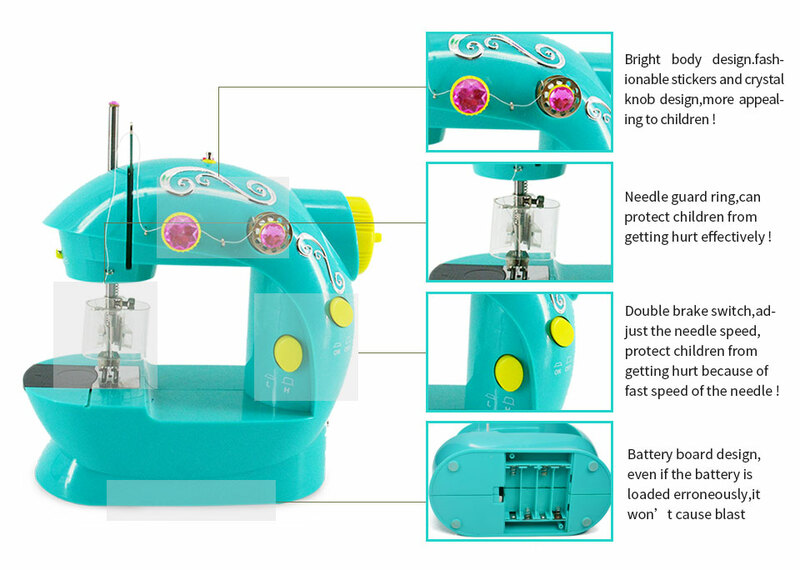 You'll be able to create brand new garments, upcycle old clothes and sew up any tears in no time with this fantastic compact machine. 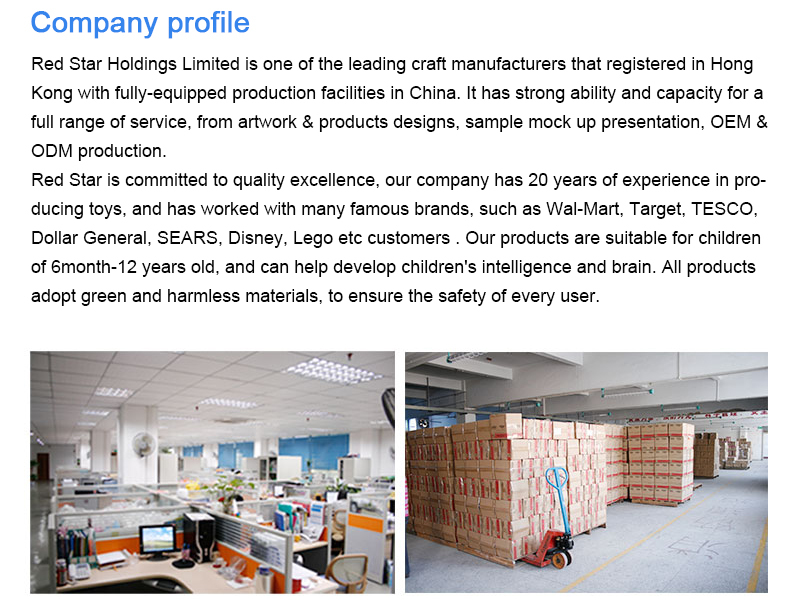 The mini machine features speed controls, allowing you to adapt the rate to suit your projects. 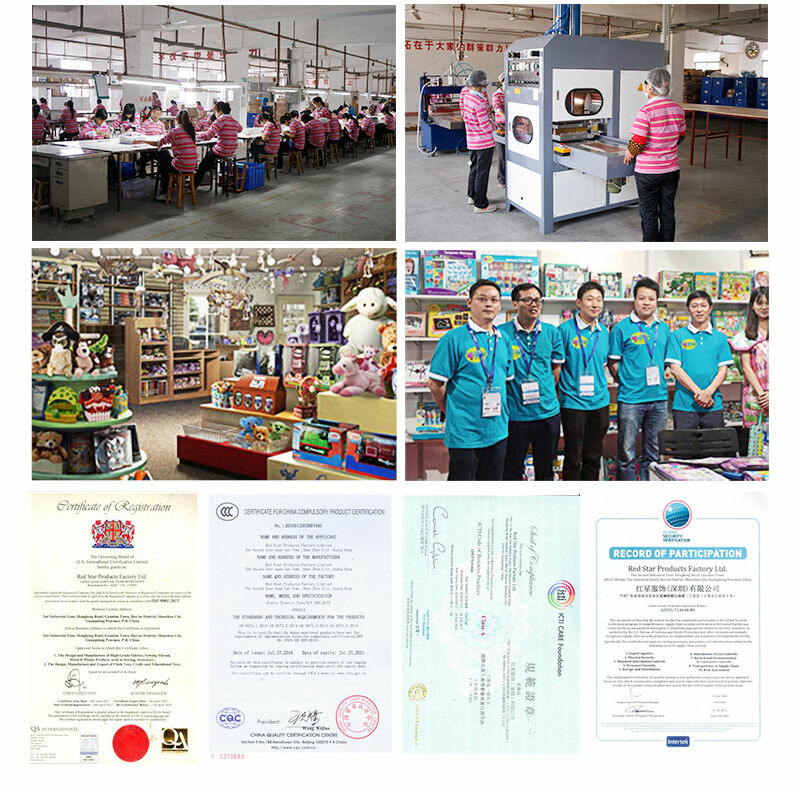 There is a slow speed for delicate sewing or small sections and a faster speed to allow you to work quickly on larger areas. 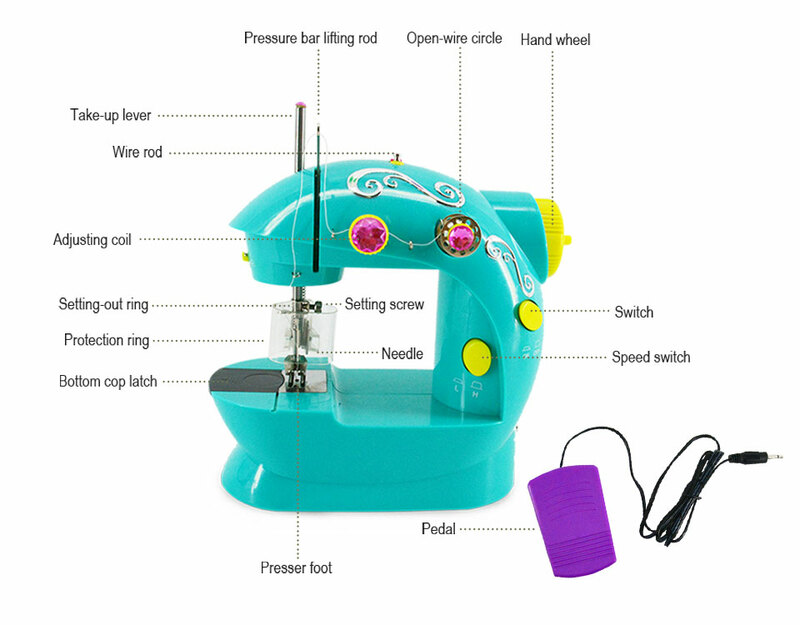 The machine comes pre-threaded and ready to use; simply plug it into the mains or use four AA batteries to get started. 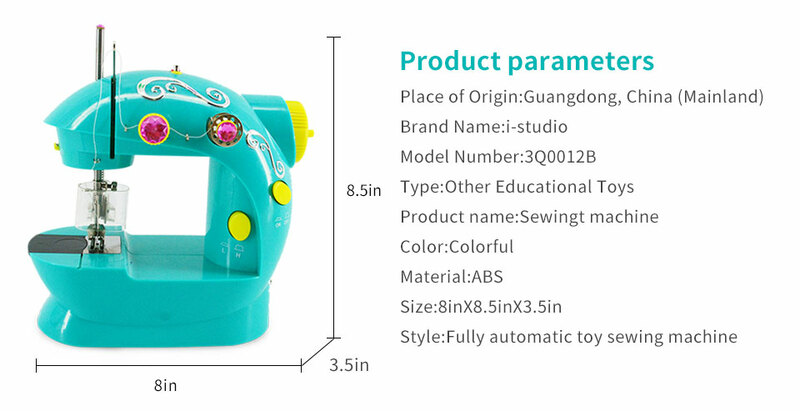 You'll also be able to transport this handy machine anywhere thanks to its lightweight, small construction! 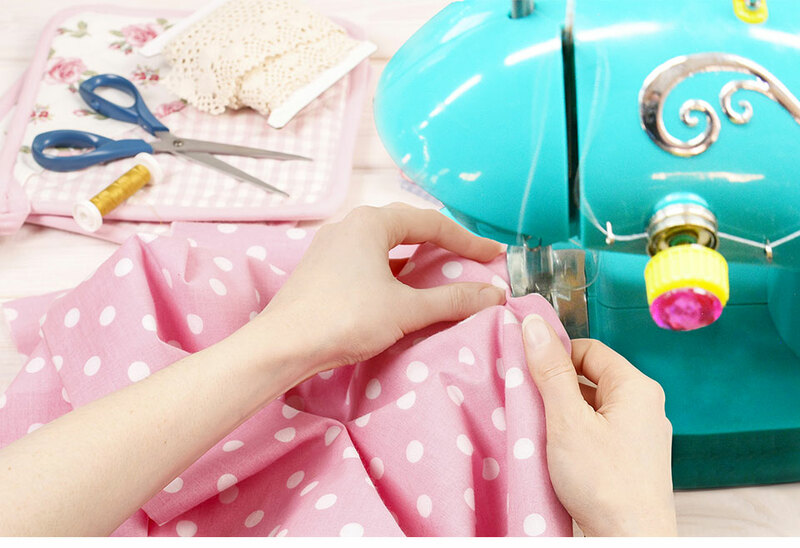 This is perfect for beginners looking to try their hand at a new hobby and for lighter sewing, quick-fix jobs!